Movement Church was started in 2012 with avision to be a movement of people finding their way back to God. 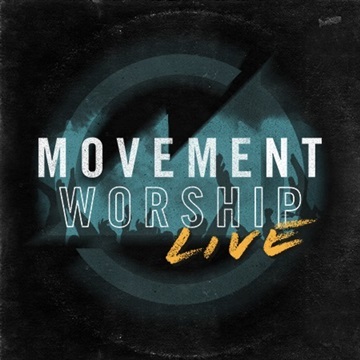 Movement Worship seeks to be the soundtrack and heartbeat as that vision is lived out. 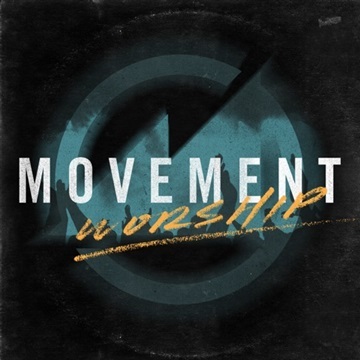 The word movement means intentional and contagious, so as a group we want to be excellent and purposeful about encouraging the local church through events, writing, and recording songs about who God is and what we are seeing Him do.